Christmas Eve Dinner at Now Jade & Now Sapphire! Did you know that our new sites have Special Event calendars? 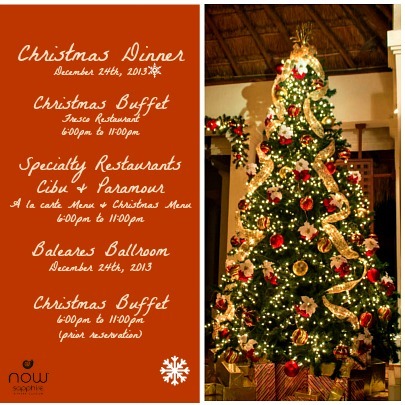 Visit the links below to see what events and celebrations are in store for you when you visit any Now Resort & Spa! This entry was posted in Now Jade Riviera Cancun, Now Resorts & Spas, Now Sapphire Riviera Cancun. Bookmark the permalink. 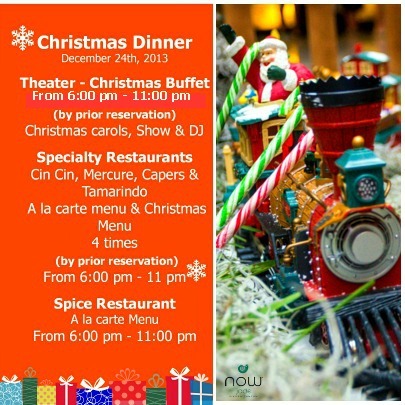 ← Deck the Halls at Now Resorts & Spas!